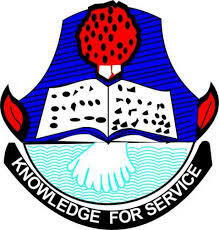 The University of Calabar, Calabar Nigeria is currently on a light strike. The University has asked her lecturers to cease attending to student until the strike is over. I suppose the strike is a resultant to failure of staff salary payment.This strike is rumoured to stop one week from now. Keep checking for information from your various school.